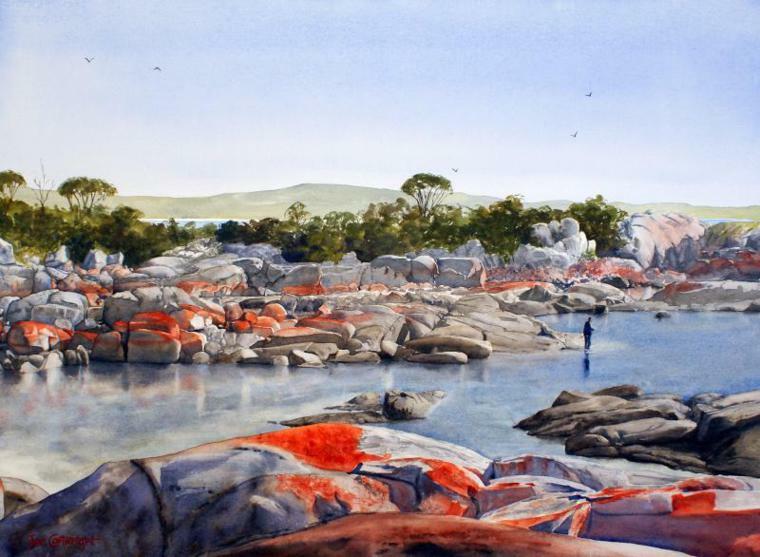 Joe Cartwright is an Australian watercolor artist who is known for his amazing watercolor paintings of landscapes, seascapes, cityscape and boat paintings. 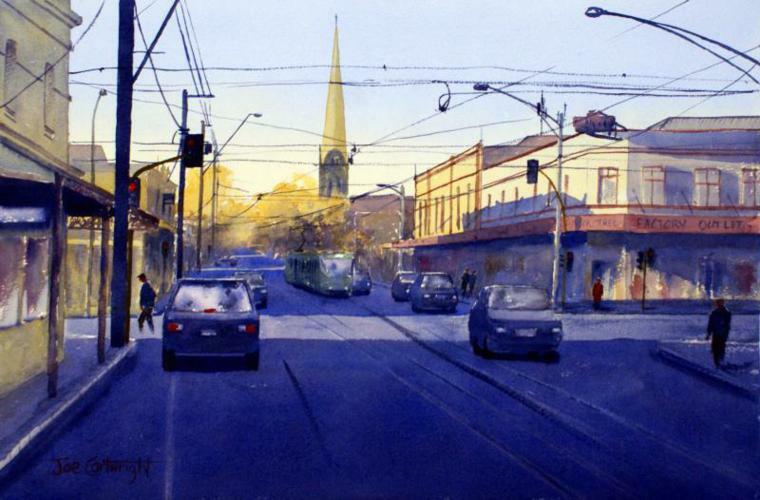 He has done a series of Venice paintings, Australian landscape paintings and street scenes. 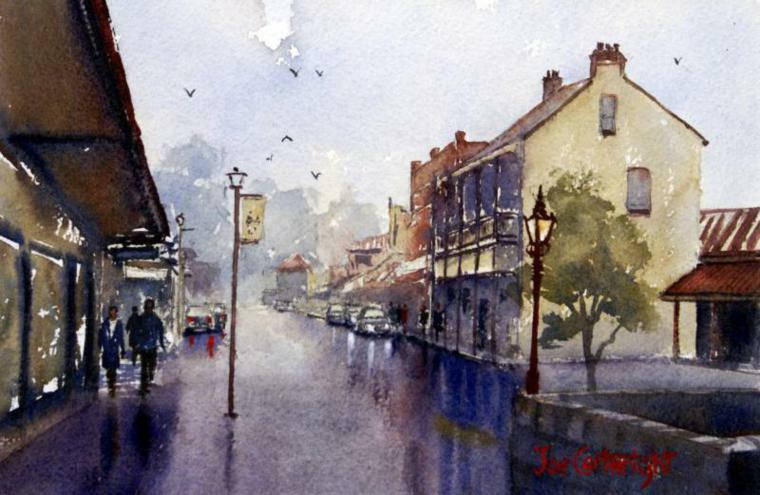 Joe is a self-taught artist and was influenced by artists like Alvaro, Greg Allen and Joseph. He offers detailed workshops and classes for budding artists. 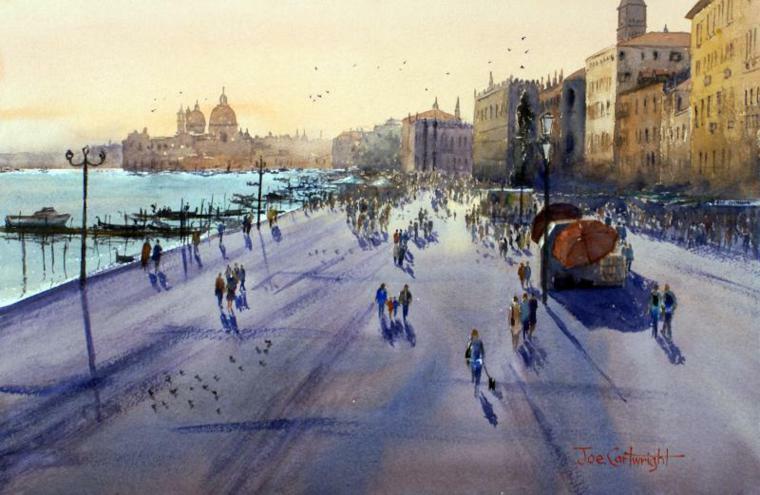 Joe’s watercolor paintings are rich with a serene flow and natural beauty. 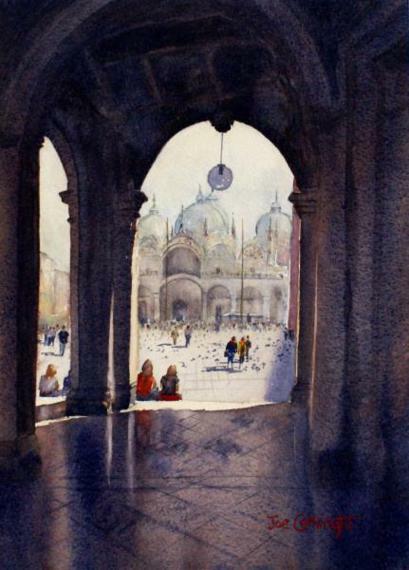 It is often difficult to achieve perfection with watercolor. But Joe’s 14 years experience with this tough medium made him a master! He is the owner of a popular art website “paintingwithwatercolors“. 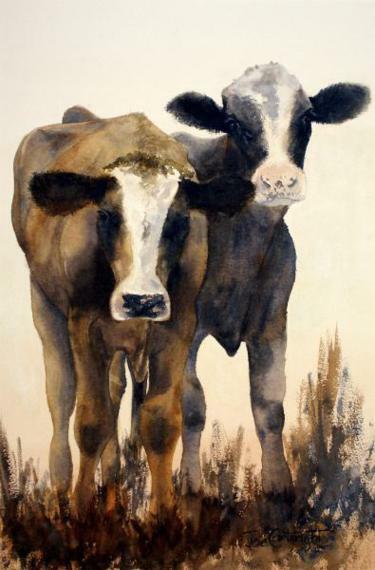 This is a step by step watercolor lesson website for students. 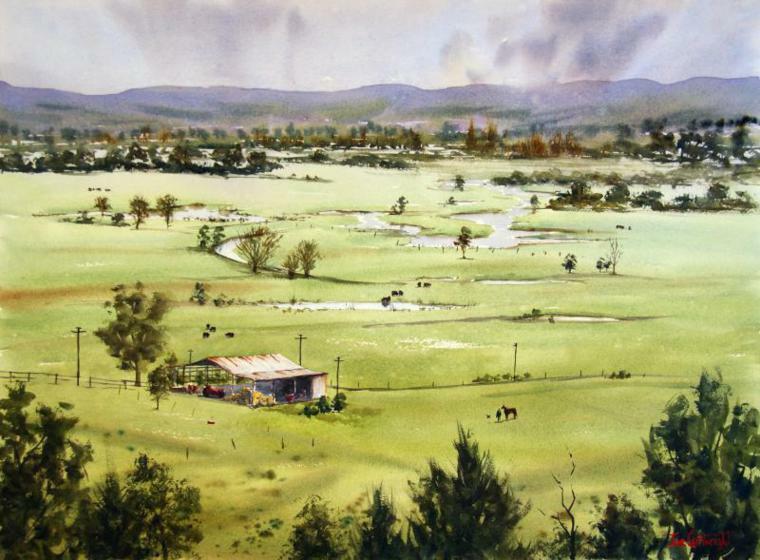 Joe also takes weekly watercolor lessons at Nepean art society (Western Sydney). I have selected very few of his popular paintings here. All his paintings outline a bold use of colors. Nice paintings by a great painter. The selection and use of colors is really very nice. Theme of past day life is attractive.